When summer hits your house becomes more than just a house—it becomes a base camp from which all of your summer adventures begin, and for a bustling camp you need an easy and comfortable sandal. 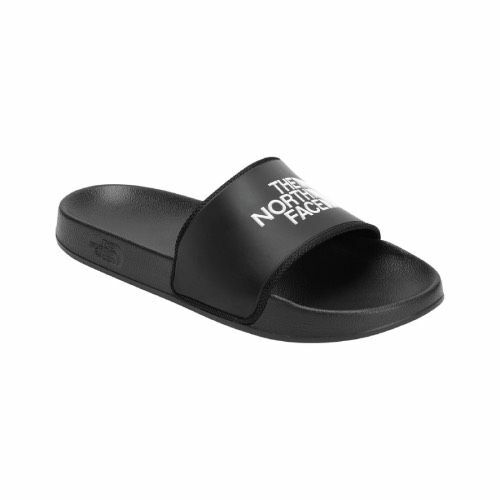 Slip into The North Face's Base Camp Slide II Sandal for everyday convenience and comfort. A molded EVA footbed gives your feet a soft underfoot as you load up the car and shop for last minute gear, while a durable rubber outsole gives you traction and stability as you wander around the campsite for firewood.